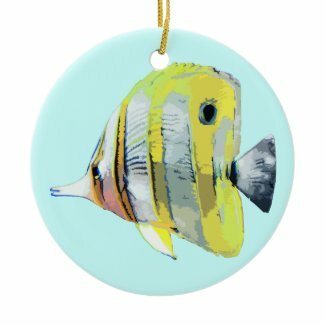 Just launched today: Custom ornaments! 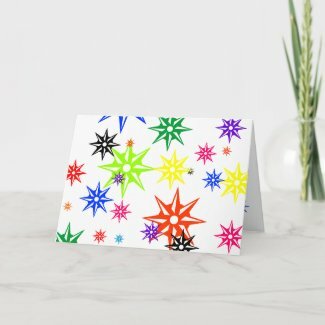 Zazzle now has ornaments available in a couple of different shapes that you can add all of the usual Zazzle things to. I’m going to have a lot of fun adding all of my designs to these. The only thing left that I can’t wait for are the iPhone and iPad cases which should be available for everyone to customize soon. I really like the rainbow of different sizes and colors. I even made matching postage because I dug the design so much. What do you think?